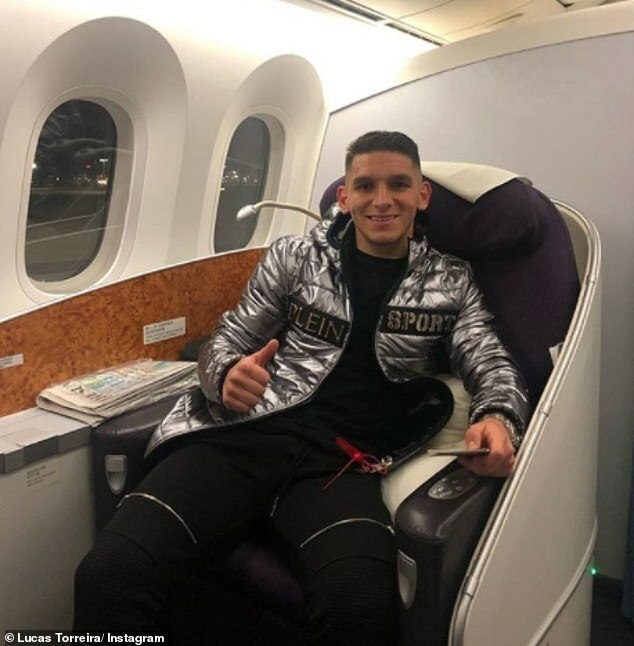 Lucas Torreira's father has left the door open on a potential return to Italy for his son, despite the midfielder being 'happy' at Arsenal. The Uruguayan arrived in north London from Sampdoria last summer and has impressed at the heart of midfield for Unai Emery's side. 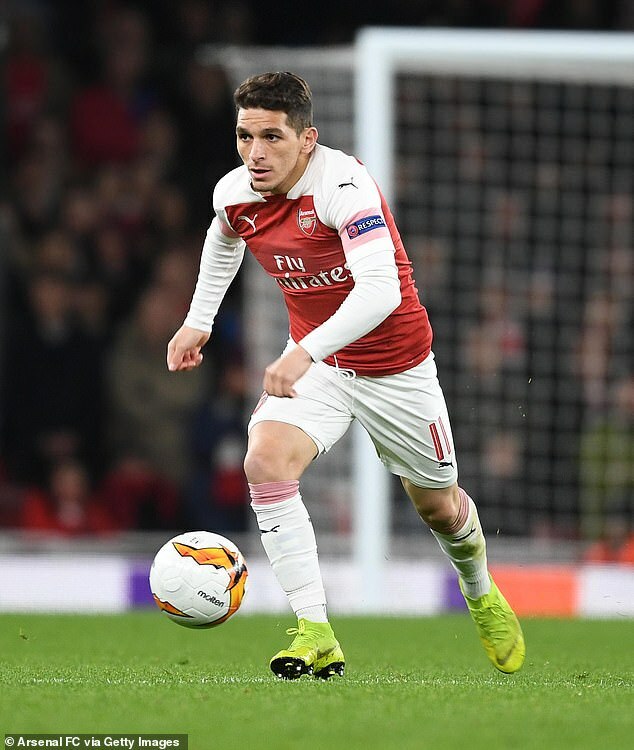 Torreira has helped the Gunners move firmly into contention for a place in the Champions League next season as well as the Europa League quarter-finals.